Located deep in the mountainous countryside of Gifu Prefecture, Hida Takayama offers visitors a glimpse of Japan from a bygone era. The first step to enjoying the many charms of this lovingly preserved area is actually getting there! Which is why we’ve put together this handy guide. Travelers who want to visit Hida Takayama from Tokyo have several options from which to choose. Each route varies in terms of travel time and overall cost. Ah, how can you not love Japan’s convenient and extensive rail system? Travelers can take one of two routes via the JR Tokaido and Hokuriku Shinkansen bullet train lines from Tokyo. Bullet trains from Tokyo Station to Nagoya Station depart frequently from Tokyo Station. The journey takes up to two hours depending on the type of train (Nozomi and Hikari, respectively). From Nagoya, transfer to the JR Hida limited express, which runs hourly. This leg of the journey takes about 2.5 hours. Bullet trains from Tokyo Station to Toyama Station run less frequently. The journey takes about 2.5 hours. In Toyama, you will transfer to the JR Hida limited express, which takes about 1.5 hours. It’s worth noting that this connection is a little harder to line up, so if you don’t plan ahead you might end up waiting, which will add to your total travel time. Oh, and before we forget—both trips are covered by the JR Pass! Just be sure to take the Hikari, since JR Pass excludes Nozomi bullet trains. For the more budget conscious, a highway bus is a great way to save some yen. Plus, you don't have to worry about transfers, you'll have a guaranteed seat and you'll get a chance to stop at some of Japan's cool highway rest stops! There are six buses from the Shinjuku Expressway Bus Terminal to Takayama that run daily, as well as an overnight bus offered during the summer. 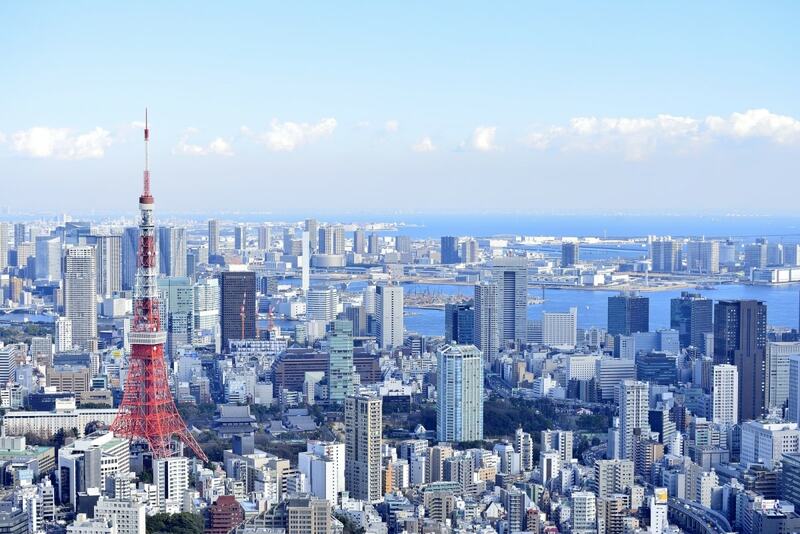 A one-way adult ticket costs ¥6,690 (about US$60), although a round-trip ticket will get you a discounted fare of ¥6,020 (about US$54) each way for a grand total of ¥12,040 (about US$109). Travel time is slightly longer than that of trains, and clocks in at about 5.5 hours. The route from Osaka is fairly similar to that of Tokyo, although the travel time is significantly shorter. It could even be done as a day trip if you're comfortable getting up really early! Bullet trains from Shin-Osaka Station depart regularly and take up to an hour to reach Nagoya Station. From there transfer to the JR Hida limited express to Takayama Station, which will take about 2.5 hours, as detailed above. Just like the trip from Tokyo, this route is covered by the JR Pass (excluding Nozomi trains). Highway buses from the Namba Osaka City Air Terminal (OCAT) Bus Terminal to Takayama Bus Terminal run four times a day. A one-way adult ticket costs ¥4,700 (about US$43), and a round-trip costs ¥9,400 (about US$85). It’s about 5.5 hours each way. Unsurprisingly, the journey from Kyoto is very similar to that of Osaka. The bullet trains from Kyoto Station to Nagoya Station run frequently, and take between 30-45 minutes. From there, transfer to the JR Hida limited express for the 2.5 hour ride to Takayama Station. As with the trip from Tokyo, this route is covered by the JR Pass (excluding Nozomi trains). The highway buses that service this route are the very same that service Osaka! They run four times a day from the Kyoto Station Hachijoguchi Bus Terminal to Takayama Bus Terminal. A one-way adult ticket costs ¥4,200 (about US$38), and a round-trip is double at ¥8,400 (about US$76). It takes about 4.5 hours each way. It’s also worth noting that you can fly from all of these cities to the Chubu Centrair International Airport in Nagoya, and follow the routes specified above. 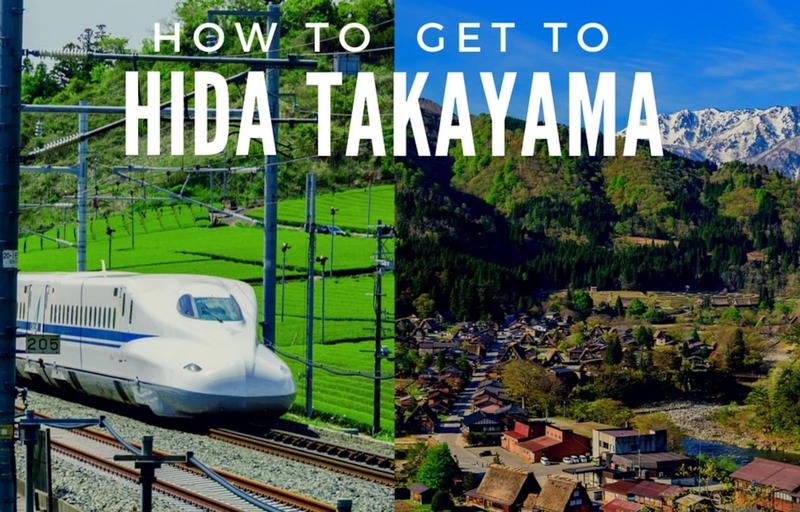 Now that you know how to get to Hida Takayama, don't forget to check out all the exciting things waiting for you when you get there! Maybe add another leg to your journey, and stop off in Hida Furukawa or Shirakawago, or spend some quality time sampling the delicious miso in Nagoya. But don't forget to stock up on ekiben and other snacks for the trip.